ATLANTA (Bloomberg) -- Porsche is working to develop a more "connected car" that better integrates mobile technology into vehicles without distracting drivers, said Joe Lawrence, COO of Porsche Cars North America. Connected cars are a "huge emphasis," Lawrence said Wednesday at the Bloomberg Innovation Forum in Atlanta. "Recognizing the phone is so ubiquitous in every sector, how do we integrate that into driving experience in a way that is safe and enjoyable?" Automakers can benefit by working with technology developers such as Google and Apple, and "I think all manufacturers are talking to" those two companies, Lawrence said. Connected-car technologies were the problems most often reported by owners in a J.D. Power vehicle reliability study released last month. 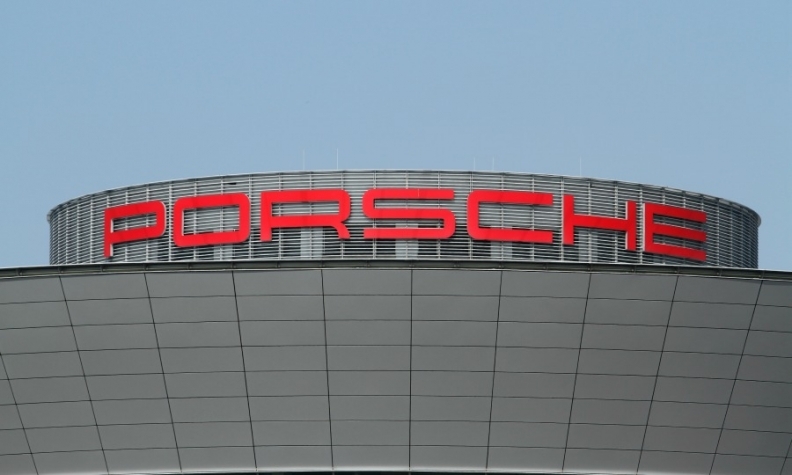 Porsche, a unit of Volkswagen Group, said on March 13 that it will extend its lineup to a seventh model line that could be the brand's first battery-powered model. "We will see further electrification of our product line," Lawrence said. Porsche plans to sell more than 200,000 autos for the first time this year, driven by demand for the $49,900 Macan compact SUV it began selling in April 2014. The expansion comes as most luxury carmakers are enjoying strong demand, with Porsche, its sister brands Audi and Bentley, Daimler and BMW Group reporting sales records last year.